Frustrated by ongoing budget cuts, layoffs, and the Chicago school board’s support for privatization, the Chicago Teachers Union voted overwhelmingly to take a “Day of Action” on April 1. 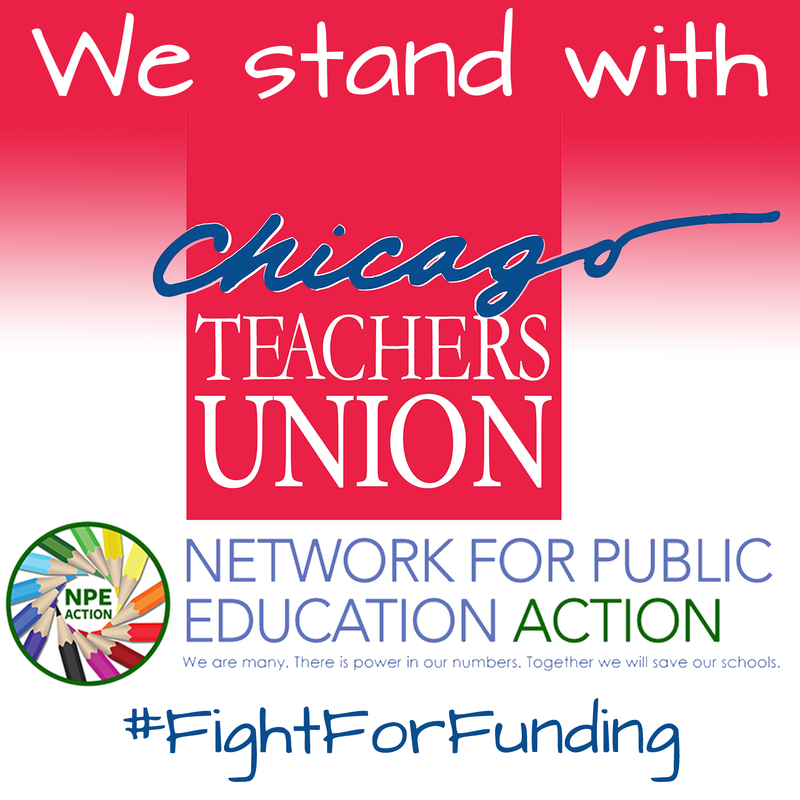 CTU is protesting Mayor Rahm Emanuel’s failure to fund the city’s public schools, his hostility toward the city’s teachers, and his clear favoritism of the city’s charter schools, opened by his friends and funders. 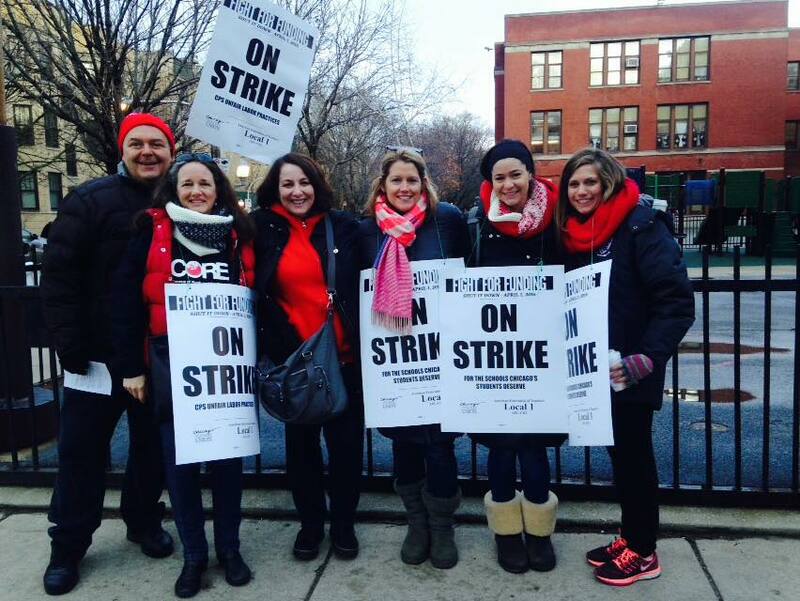 Along with 50 other unions and community groups, CTU is on the picket lines and in the streets for this one-day strike. CTU President Karen Lewis, in an interview with Common Dreams, clearly expressed the purpose of today’s strike. This is a call for revenue for funding the schools and social services in this state appropriately. And this is not just from pre-K to 12, this is also higher ed, this is the MAP grants that our students—many of whom graduated from CPS schools—are not getting because of this budget crisis and the fact that the governor has completely shut down the budget process until he gets his wish on an anti-union agenda. Chicago is the canary in the coal mine. The privatization of public education has been seen all over the country, but in Chicago it is on a much grander scale – public schools have been starved of funds, closed, and re-opened as privately run charters. Experienced teachers, and other critical staff have been laid off, and replaced by poorly trained, inexperienced, non-unionized teachers, if they are replaced at all. Chicago teacher Michelle Gunderson described the havoc wreaked when experienced teachers are laid off.